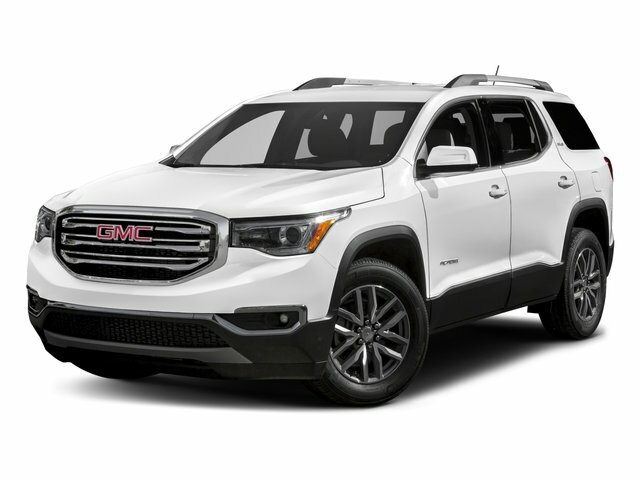 Description FWD, Dark Ash Gray/Light Ash Gray w/Premium Cloth Seat Trim, 1st & 2nd Row All Weather Floor Mats (LPO), 3rd Row All Weather Floor Mats (LPO), 3rd Row All-Weather Floor Liner (LPO), All Weather Cargo Mat (LPO), Alloy wheels, All-Weather Floor Liner (LPO), Cargo Package (LPO), Floor Liner Package (LPO), Front & Rear Splash Guards, Integrated Cargo Liner (LPO), Interior Protection Package (LPO), Preferred Equipment Group 3SA, Protection Package, Retractable Cargo Shade, Vertical Cargo Net (LPO). Clean CARFAX. 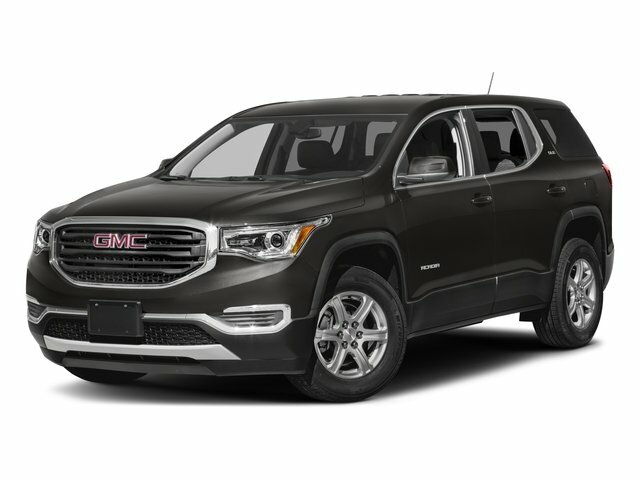 Iridium Metallic 2017 GMC Acadia SLE-1 FWD 6-Speed Automatic 2.5L 4-Cylinder DGI DOHC VVT CARFAX One-Owner.